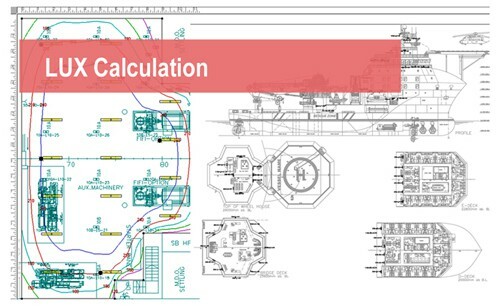 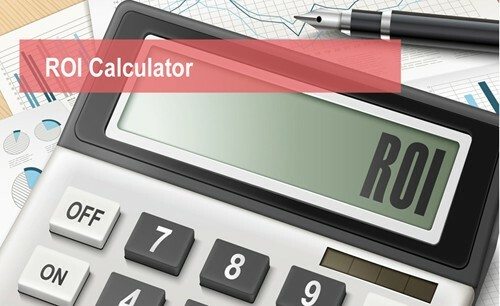 Click here to calculate your savings when choosing SOP LED solutions. 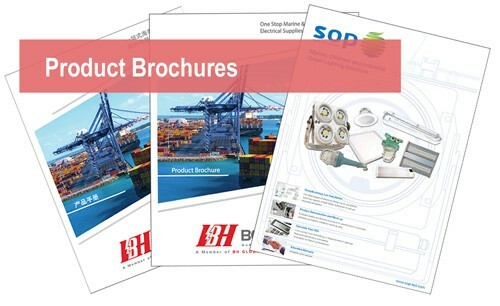 Click here to view product brochures and available for download directly in PDF format. 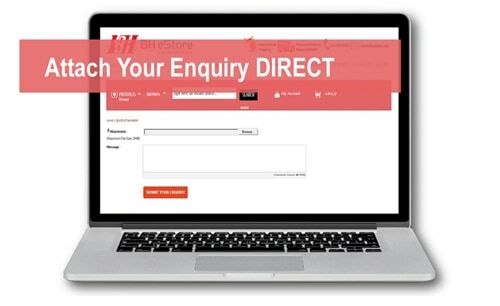 Click here to send an attachment enquiry direct.